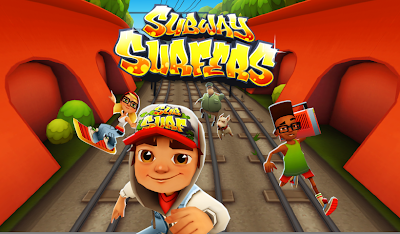 Subway Surfers fans are off to a great 2014, as Kiloo has just released a major update for their favorite game. This time Android players will be offered the chance to surf through the colorful streets of India. - Watch a Daily Video to get 2 keys every day. Keep in mind the game should be fully compatible with all devices running Android 2.3.3 and up. The Android blog. Theme images by Ollustrator. Powered by Blogger.